This article shares some good tips on how to manage a windfall. Everyone deals differently when this happens so this article provides seven options and recommends professional guidance. Lottery prize pools now amass huge amounts, regularly turning everyday Aussies into instant multi-millionaires. But being ‘struck rich’ is not only based on luck. There is more than $2.2 trillion worth of assets invested in superannuation in Australia. A multi-million dollar inheritance can be a life-changer. Regardless of the source, most people who receive unexpected money are launched on an emotional roller coaster ride. 1. The first emotion is usually sheer delight – Woohoo! Aren’t I lucky! (although if it’s a massive win, the first feeling might be utter shock!). 2. Relief generally follows quickly – I don’t have to worry about money anymore. 3. Then indecision – What should I do with it? Regardless of how your windfall landed, here are some ideas to help you make the most of it. This article is an introduction to investment bonds, how they work, the advantages of investing in them as an alternative to super and the types of investors they best suit. Popular in the days before compulsory superannuation, investment bonds fell out of favour as super became the preferred tax-advantaged environment. With tighter restrictions on superannuation contribution limits, bonds might be worth a fresh look. Investment bonds are a type of insurance policy primarily used as an investment vehicle. Available from a range of providers, investors can choose from a suite of underlying investments in much the same way as regular managed funds. Investment bonds shouldn’t be confused with interest-paying government or corporate bonds. They are a unique type of asset offering a range of advantages. An interesting guide for helping to minimise investment risk. It provides 9 points to help investors understand risk/return. This article discusses the important role regular cash flow from investments plays as a component of a client’s financial plan. 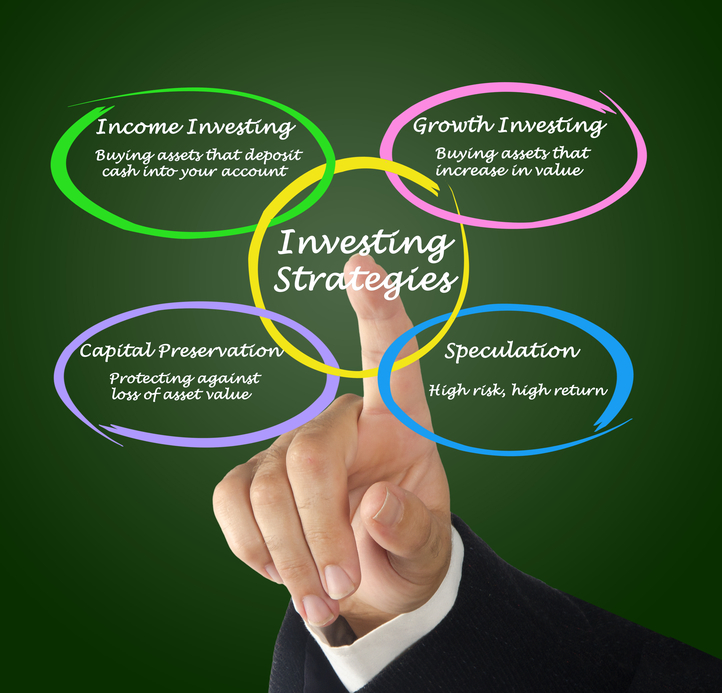 This short article lists nine basic investing tips. Presented easily and focused on common sense ideas that most people forget when emotions run high. This article explains the important foundations of a strong investment portfolio based on 4 principles - quality, value, diversity and time. Establishing an investment portfolio can be likened to building a home. The most destructive, yet unpredictable predator to the structure of a home is the weather. Even in these most technically advanced days, we are still unable to accurately predict the weather. And so too, a man is a fool if he thinks he can successfully predict the future of the global economy. Like the weather it can be the most unpredictable and destructive threat to your investment earnings. But with a carefully built portfolio based on sound foundations, you have a much better chance of weathering any financial storm.